Virtual Reality or VR has been present for a relatively long time now, but the technology still isn’t mainstream and it is a question will it ever become mainstream? Maybe VR alone not, but in combination with AR and MR (augmented and mixed reality) it could be, especially with the backing of many strong players in the industry like Apple, Facebook or Google. Even Nokia, that mainly focuses on Networks, had a short VR adventure with OZO VR camera. A startup called Varjo, that was founded by Urho Konttori, an ex-Nokian that spent almost 6 years at Nokia and 2 and a half at Microsoft, announced the most advanced VR headset to date. The Varijo VR-1 is a device that, compared to other VR headsets available on the market, comes with a high “pixel-per-degree” count (60 ppd to be exact) that is 20 times more than other offer. 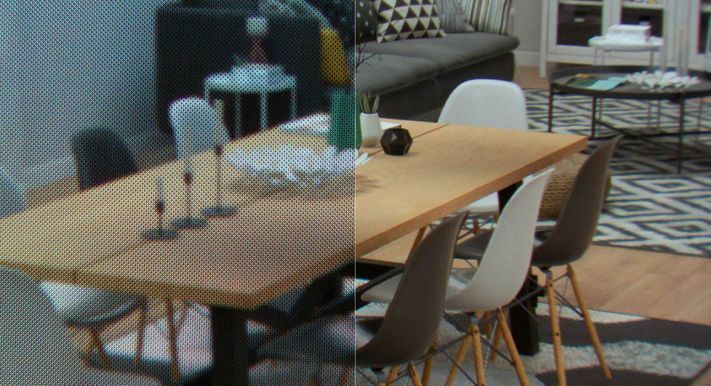 Varjo’s solution has a “human-eye” resolution of 70MP, compared to Oculus Rift and HTC Vive that run about 1.2 MP. Varjo’s technological advantage in VR was well described in an article posted in 2017, that you can check here. 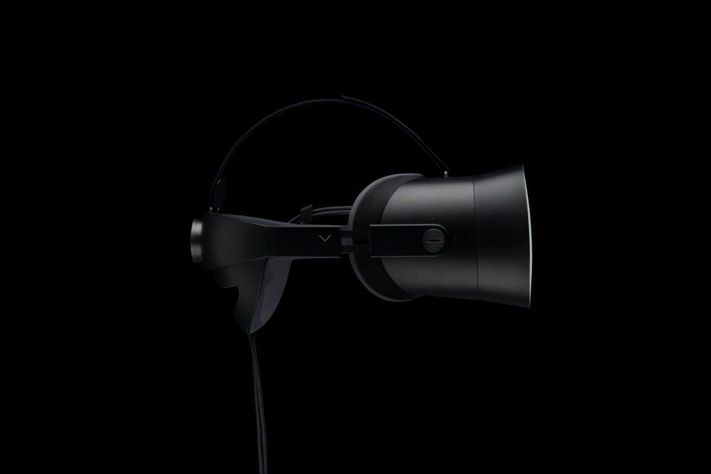 The Varjo VR-1 targets enterprise customers in industries like architecture, engineering, and construction, and comes with a price tag of 6000 US dollars. It’s interesting that the device is modular, which will allow future upgrades, which makes the Varjo a good long-term investment for Companies in need of VR solution. If you want to learn more about Varjo’s VR-1, Forbes has a great article that you can check here.